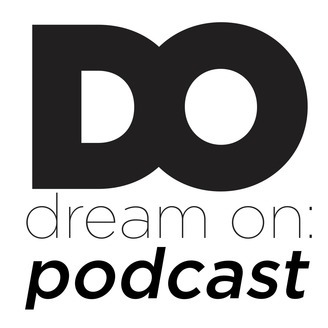 Welcome to the Dream On Podcast, brought to you by Dream On: Global! This podcast is designed to equip and challenge you to passionately chase your dreams and find your purpose in Jesus. On each episode, Isaiah Roebuck is joined by some of our generations most powerful and influential voices. Listen in and join us as we extract applicable insight and hear incredible stories of people living our there wildest dreams for the glory of God. 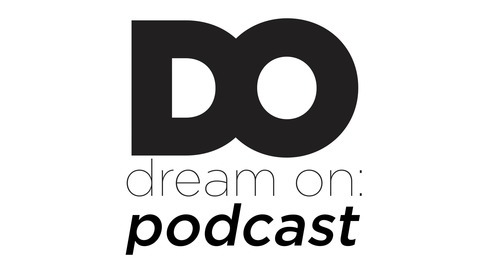 Isaiah flys solo on this weeks episode the Dream On Podcast. Isaiah talks about how to grow in the pursuit in our dreams, careers and purpose.